Gurgaon (9th May, 2017) – ASUS, the Taiwanese leader in mobile technology, today announced its partnership with Home Credit, one of India’s leading NBFCs, to offer interest free EMI on smartphone purchases. Under this association, customers can avail EMI schemes of 6/7 months. Founded in 1989, ASUS is a Taiwanese multinational computer hardware and electronics company. ASUS derives its name from Pegasus, the winged horse in Greek mythology, and embodies the strength and creative spirit symbolized by this mythical creature. A leading enterprise in the new digital era, ASUS’ design thinking philosophy empowers customers with quality and innovative products that perfectly meet the needs of today’s digital homes and offices. The company’s broad portfolio comprises of motherboards, graphics cards, optical drives, displays, desktop and all-in-one PCs, notebooks, netbooks, servers, multimedia devices, wireless solutions, networking devices, tablets, smartphones and wearables. ASUS is currently a worldwide top-three consumer notebook vendor and maker of the world’s best-selling, most award-winning motherboards. Driven by innovation and committed to quality, ASUS won 4,368 awards in 2015 and is widely credited with revolutionizing the PC industry with its Eee PC™. ASUS has more than 17,000 employees around the globe with a world-class R&D team of over 5,500 engineers. The company revenue for 2015 was approximately USD 14 billion. 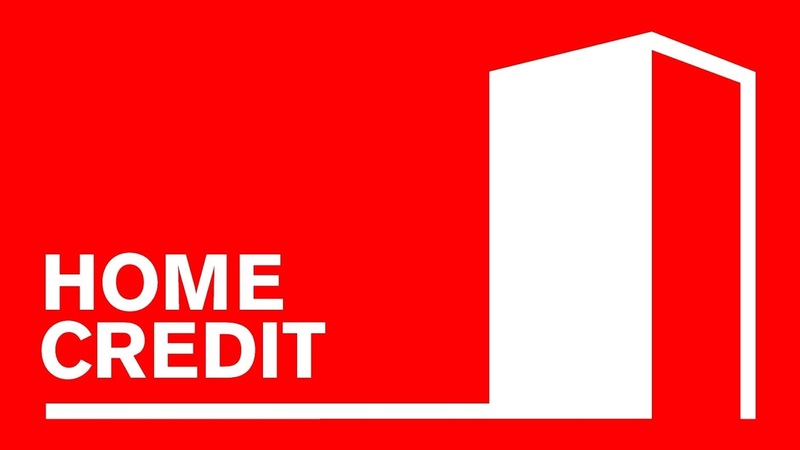 Home Credit India Finance Pvt. Ltd. is a leading consumer finance provider that is committed to drive credit penetration and financial inclusion by offering financial solutions that are simple, transparent and accessible to all. 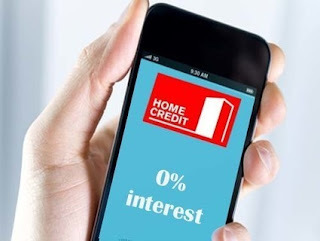 One of India’s leading Non-Banking Financial Companies (NBFCs), Home Credit India has its operations in nearly 70 cities across 15 states in the country. The company has a strong network of nearly 8,500 Points-of-Sale(PoS) where it services nearly 2.5 million customers through a driven employee base of over 16,000 as of March 31, 2017. Home Credit India has been recognized by Aon Hewitt as a Regional AON Best Employer 2017 for employer excellence.